EMSL Analytical provides testing services, sampling supplies, test kits, monitoring instruments and inspection tools to identify water damage, mold and pathogens associated with bat guano. The Daytona Beach News-Journal recently published an article about ongoing health concerns for some employees working at the Sheriff’s Office Operations Center in Flagler County, Florida. According to the report, the facility was evacuated in June of last year so a mold, moisture and former bat infestation could be remediated. The building was back in the news more than 6 months after the evacuation and remediation project because moisture was once again discovered below carpets and tiles. Insulation that appears to be soiled with bat waste was also uncovered. The article states that over three dozen employees that work in the building have filed workers’ compensation claims during a fifteen month timeframe. Those concerned about indoor exposure to respiratory irritants, allergens, asthma triggers and fungal pathogens can turn to EMSL Analytical for answers. The laboratory specialists offer environmental testing solutions, sampling supplies, test kits and building inspection tools. EMSL has multiples locations throughout Florida and dozens more across the United States and Canada. 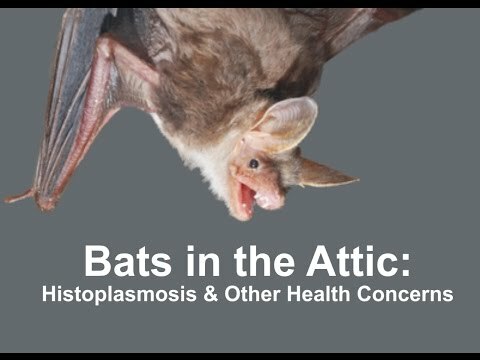 They have even sponsored an educational video about potential health concerns due to bats living in attics and indoor air quality (IAQ) issues that can be seen at: http://youtu.be/dJ-86U2obKA. 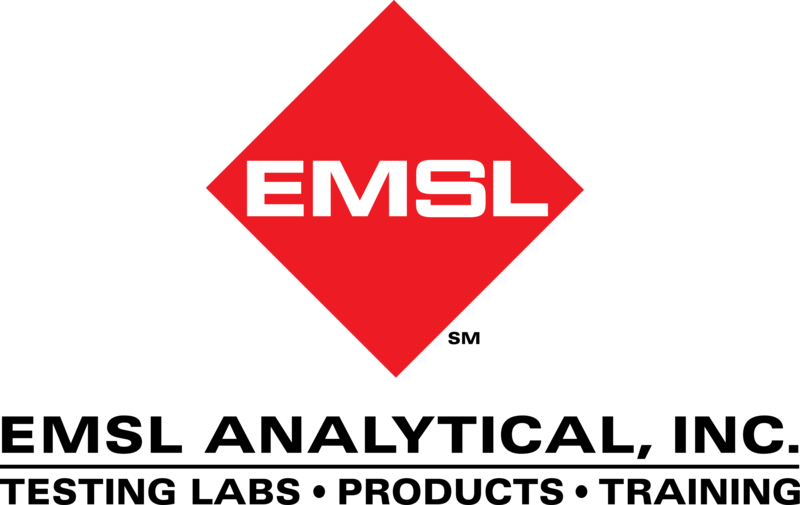 To learn more about mold, microbial pathogens or other IAQ and environmental testing services and inspection equipment, please visit www.EMSL.com, call (800) 220-3675 or email info@EMSL.com . To view a comprehensive line of indoor environmental quality test kits, visit www.EMSLTestKits.com.